One of the issues we deal with constantly is Lily’s tactile sensitivity. Some materials bother her. The cuts of some of her clothes, particularly pants, agitate her. Add to that, she is now in a walking boot. Jeans don’t fit over her boot. Jeans don’t feel comfortable in her boot. She’s been wearing leggings as much as possible. 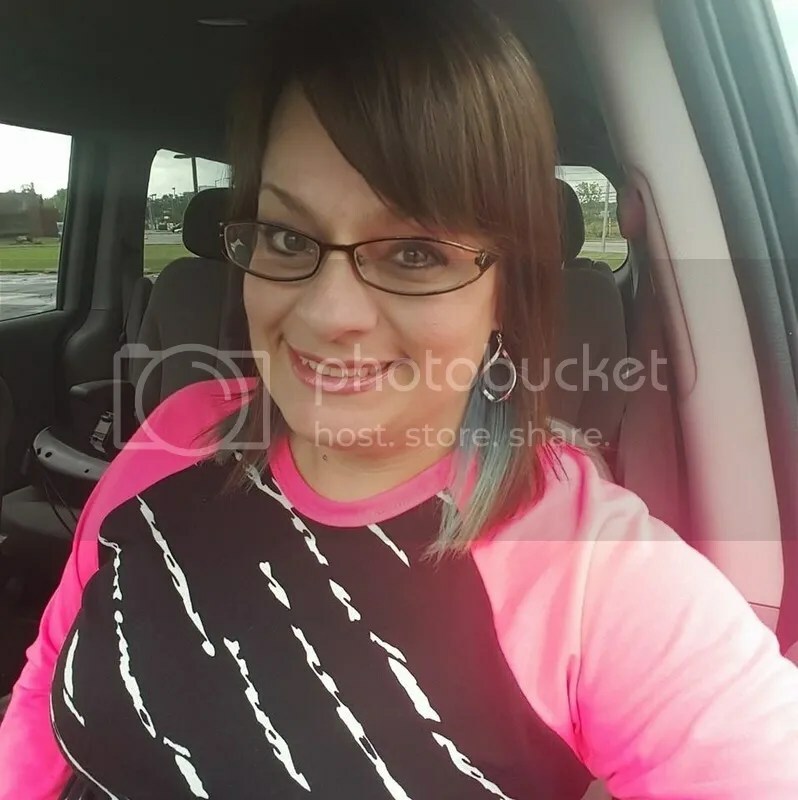 Thankfully, awesome LuLaRoe fashion consultant, Jennifer Langford, came to our rescue. 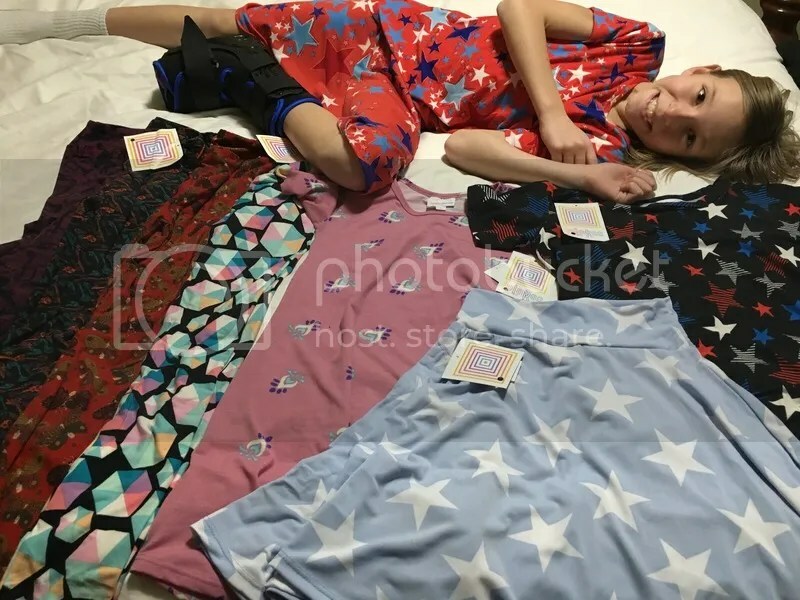 She hooked Lily up with several pairs of the company’s buttery soft leggings. We also came home with two kid’s Azure skirts, two Gracie shirts, and an Adeline dress. I’m hoping that with the LuLaRoe leggings that Lily already has, this will making having to wear a walking boot less annoying for her. We met with Dr. Wilhite from Peyton Manning Children’s Hospital. He evaluated the MRI results and examined Lily’s ankle. He was pretty confident, looking at the grow plates in her ankle, that she will be able to avoid surgery! The catch? She has to wear a walking boot for 6 weeks. She also is considered non-weight bearing and will be crutches or a walker. Lily will not be able to participate in gym or Girls on the Run until further notice. Learning the ins-and-outs of not being able to walk on her left foot will be an experience for all of us. 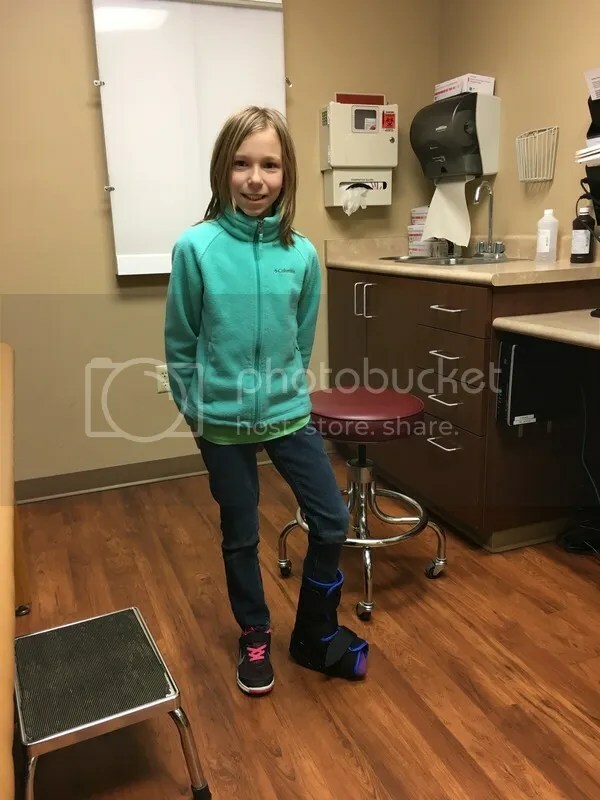 She will go back to see Dr. Wilhite at the end of April to have her ankle x-rayed and move forward with this process.